The sale is already live and Flipkart is offering customers up to Rs 4,000 discount on different Infinix smartphones. Flipkart in partnership with Infinix is hosting an “Infinix Days” sale on its platform. 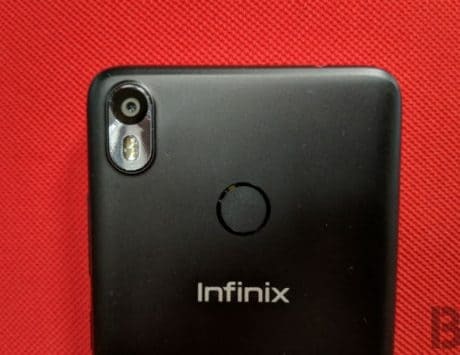 The sale will run between April 1 and April 4, and the e-commerce giant is offering decent deals on a few Infinix smartphones, including Infinix Hot S3X, Infinix Note 5, Infinix Smart 2, Infinix Note 5 Stylus. The sale is already live and Flipkart is offering customers up to Rs 4,000 discount on different smartphones. There are other offers as well, which includes no cost EMI option and exchange bonus. Here’s a look at the deals and discounts that you can avail. The Infinix Note 5, which was launched for Rs 10,999 for the base 3GB RAM and 32GB storage, it is currently available for Rs 7,999. You get also purchase the higher 4GB RAM and 64GB storage variant for Rs 9,999. It was earlier available for Rs 12,999 on the e-commerce website. The exchange value of the handset is up to Rs 7,750. For the price, the device packs a 5.99-inch display with full HD+ resolution, a 16-megapixel selfie snapper, a large 4,500mAh battery and more. The device ships with Android 9 Pie out-of-the-box. You can also buy the Infinix Note 5 Stylus smartphone, which also comes with the X Pen stylus that lets you take notes, draw and doodle things. The company launched this device for Rs 16,999. During the sale, it will cost you Rs 12,999, which means Flipkart is offering Rs 3,000 discount. Additionally, you can also exchange your old smartphone for a new Infinix Note 5 and get up to Rs 12,600 discount. 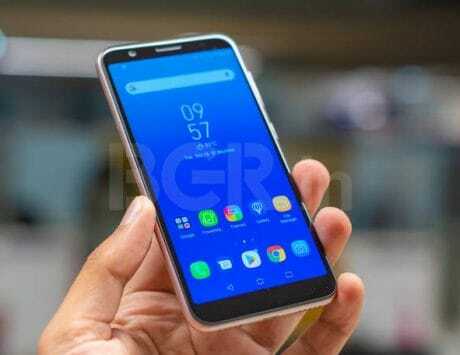 It runs Android Pie OS and packs a 4,000mAh battery, MediaTek Helio P23 SoC, a 5.9-inch FHD+ display and more. There is also the Infinix Hot S3X on the sale. The 3GB/32GB variant of the smartphone is available for purchase for as low as 6,999 on Flipkart. If you are interested in exchanging your old smartphone with the new one, then you get up to Rs 6,950 off. 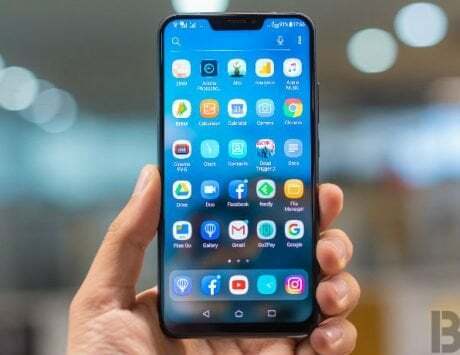 The device offers a tall 6.2-inch HD+ display with a notch, a 16-megapixel selfie snapper, a 4,000mAh battery and more. It packs a Snapdragon octa-core chipset. 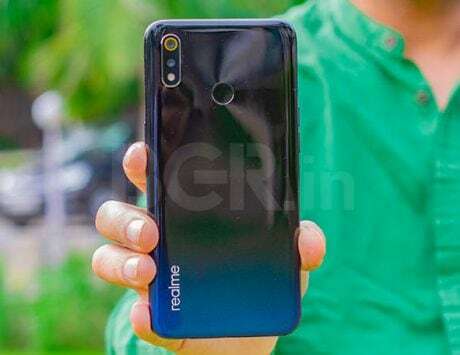 Lastly, the entry-level Infinix Smart 2 smartphone can be purchased for Rs 4,999 for the base 2GB RAM and 16GB storage model, whereas the 3GB RAM with 32GB storage will cost you Rs 5,999. The exchange bonus is up to Rs 4,950. As for the specifications, the handset features a 5.45-inch HD+ display, a 13-megapixel rear camera, a 3,050mAh battery and more. It offers a total of two cameras and a MediaTek quad-core chipset.